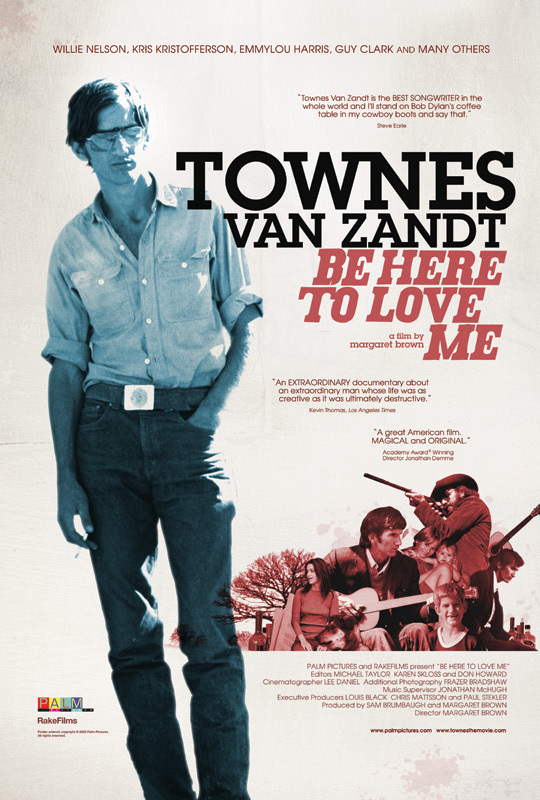 Husband and I finally got around to this documentary about the life and music of Townes Van Zandt, and it was totally worth it. 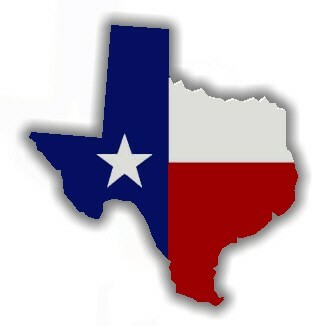 Townes and my mother share a hometown in Fort Worth, Texas, and although he lived in Montana, Colorado, Tennessee and elsewhere in bits and chunks, Texas certainly has a claim on him. Austin was at least a seasonal home in the 70’s and early 80’s, during which time my aunt & uncle lived in the same part of town there. My parents remember him as part of the Houston music scene. These are some of the reasons that his story feels close to me. You can do your own search if you’re unfamiliar, but – Townes was born in 1944 into a family with money; had issues with drugs and alcohol, was institutionalized and given insulin shock therapy, and was diagnosed with bipolar disorder; had three marriages and three children; and died at age 52 of complications of his lifestyle, to put it simply. He was a country/folk singer/songwriter with limited commercial success or coverage in his lifetime. He was not unknown but neither was he a sensation on the charts. His peers regarded him very highly, though, as we see in this film in interviews with Guy Clark, Kris Kristofferson, Willie Nelson, Joe Ely, and others. This documentary reminded me some of Montage of Heck, last year’s documentary about Kurt Cobain, for its focus on the heartbreaking genius, illness and ill luck of a musical hero. It more than reminded me of Heartworn Highways, the 1976 documentary about outlaw country, as the two movies share several minutes of footage. Like those, this one is an edited bunch of home videos, television clips, and interviews with people who knew Townes. I found it hard to watch for its poignancy: I have long observed some sort of connection between genius and madness, or illness, or struggle, and Townes is another good example of that tradition (see also Hemingway, Abbey, Cobain, pick your hero). An older Townes speaks slowly and in fits and starts, seeming to forget what he’s talking about mid-sentence. It’s hard to watch a gifted and singular mind fried that way. But it’s also amazing to get to see this special man & musician in video clips that show him laughing, chatting, performing, musing, and just being with his family. That’s a rare chance, and for that opportunity, this film is worth tracking down. Also Townes’s music: check it out. For a start, you can hear a song here that featured on my definingplace page. That’s synchronicity for you.